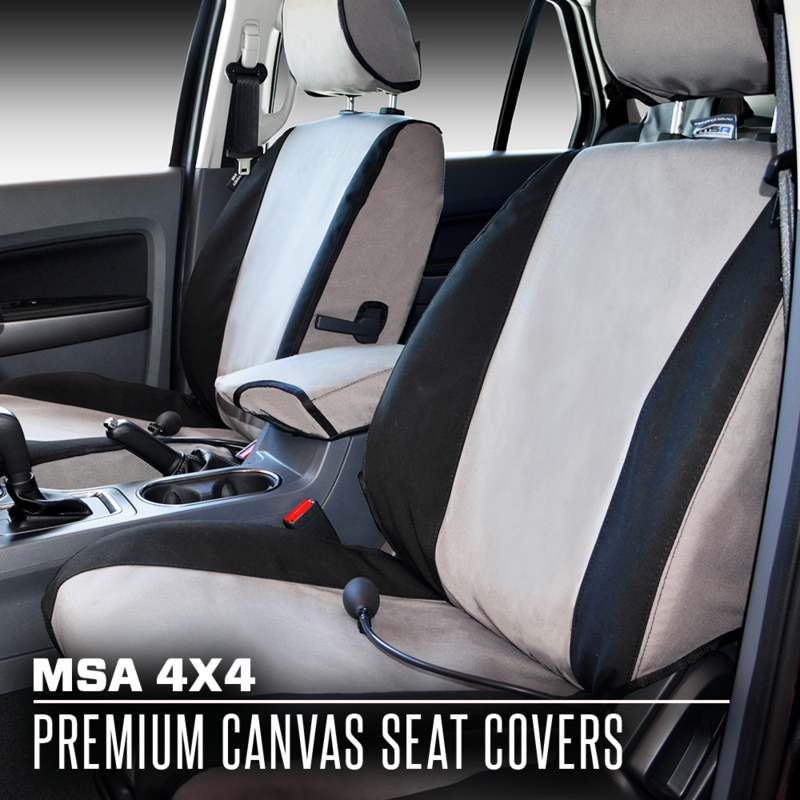 MSA 4X4's Large Barrier Bag is a great, heavy duty canvas bag that attaches to a cargo barrier in your vehicle. 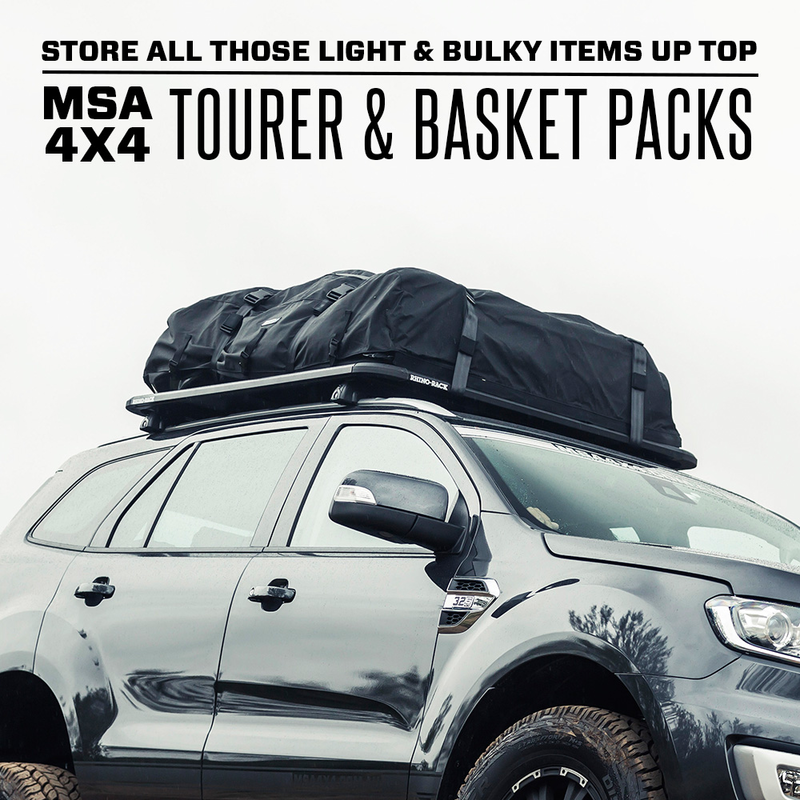 The barrier bags are extremely useful for maximising storage space as well as keeping your gear safe and organised. The Barrier Bags feature 4 Velcro strips on the rear, increasing stability and allowing you to attach the bag to different applications. 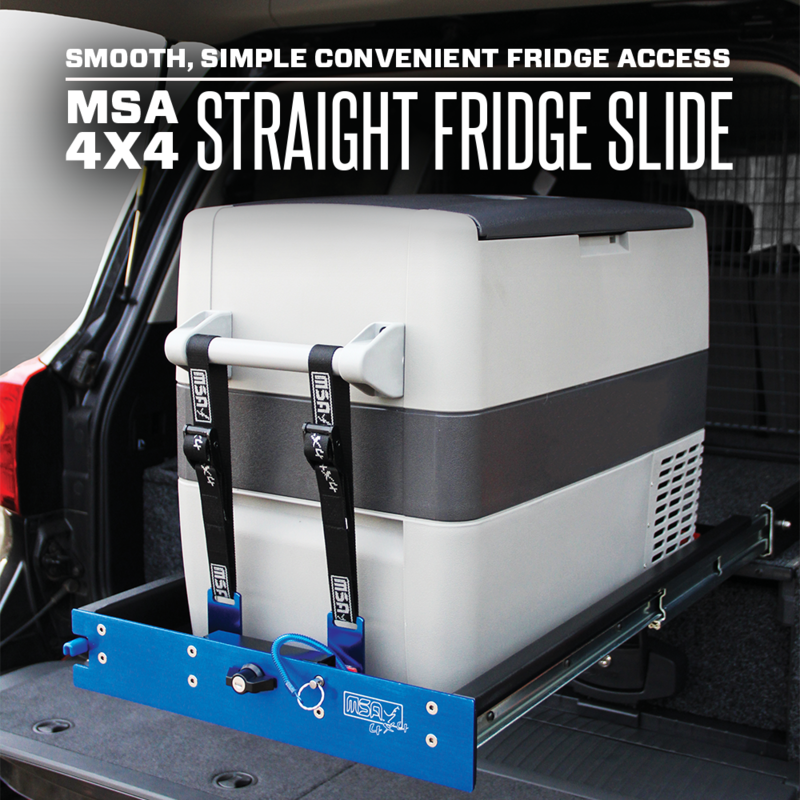 They also feature two Velcro strips on the front which keep the flap in place and your contents extra secure.